Book Week is celebrated each year to acknowledge the wonderful role that books and stories play in our lives. It showcases new and exciting Australian books and authors and highlights how important reading is. 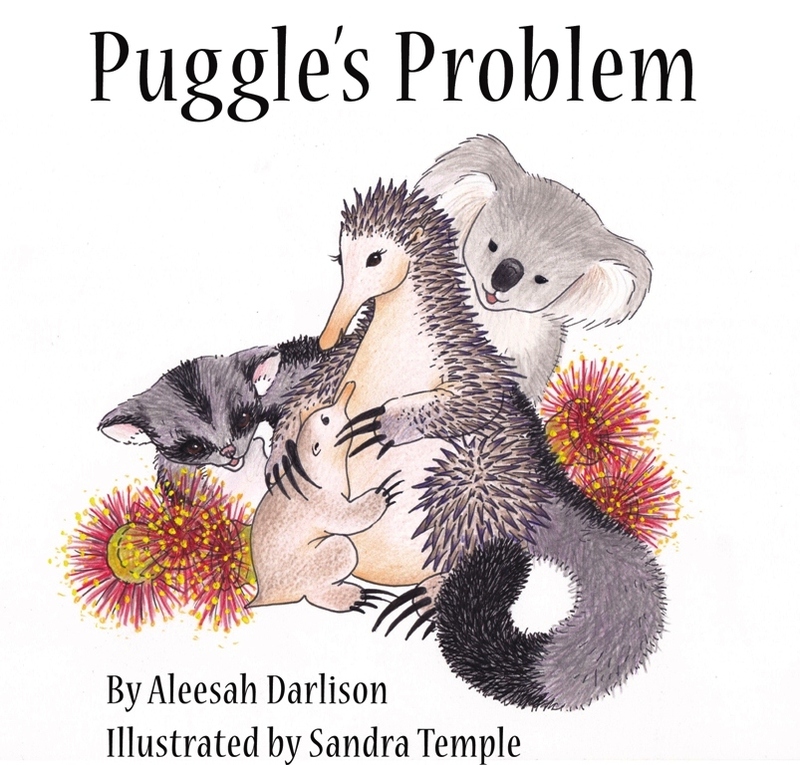 This year, Taronga Western Plains Zoo has joined forces with popular children’s author, Aleesah Darlison, to bring you exciting, educational workshops. Each session includes talks by Aleesah Darlison and Senior Education Officer at the Zoo, Kristy Robberts. PLUS some very special live animal guests! Aleesah and Kristy will talk about books and animals. 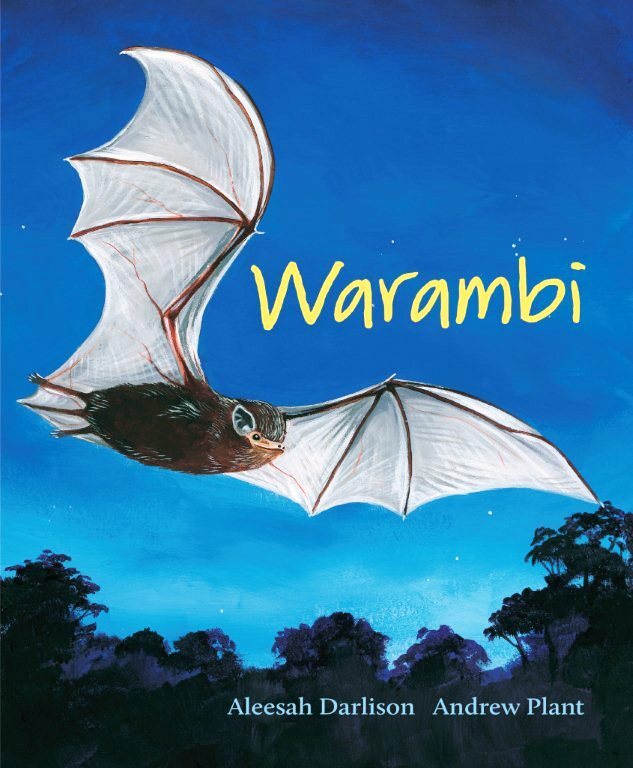 Two sessions are being offered: ‘Echidnas and Aussie Animals’ and ‘Bats and Nocturnal Animals’. 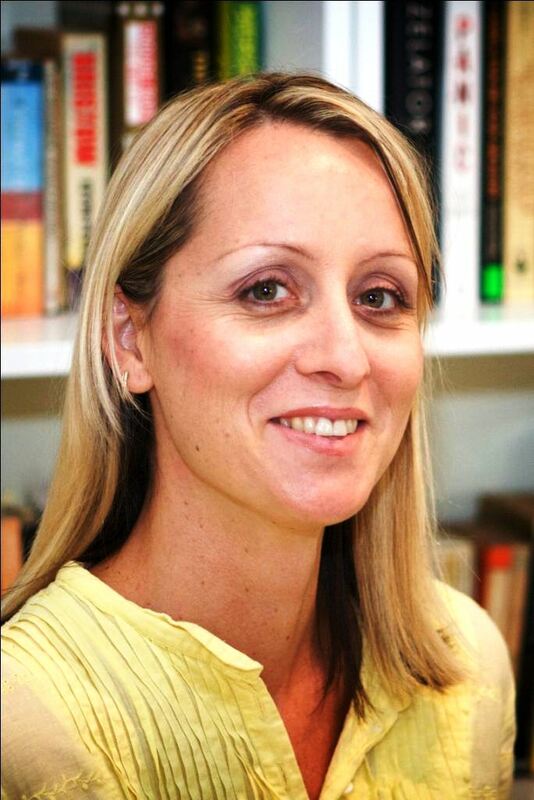 Aleesah will read her books, Puggle’s Problem (NSW Premier’s Reading Challenge) and Warambi (2012 Children’s Book Council of Australia Notable Book, Eve Pownall Award, and 2012 Wilderness Society Environment Award for Children’s Literature – Shortlist). Kristy will introduce some amazing live animals, many of which appear in Aleesah’s books. Students will have time to interact and ask questions throughout. These workshops foster education and a love of animals and books. What better way to celebrate Book Week! The sessions also include BAT PACKS or PUGGLE PACKS, depending on which session you book. For more information contact Aleesah Darlison at: aleesah@bigpond.net.au. Or visit the DART Connections website to make your booking: http://dartconnections.org.au/upcoming/litlive.html#8-2012 by clicking on the session date and time you want to book into. Nina’s Arena is pleased to support Australian authors and Book Week. PrepD Student Led Interactive Writing sessions enable me to roam, listen to conversations and question my student’s understanding of concepts and skills. I’m able to question individuals and groups about the strategies they are using to compose their text. 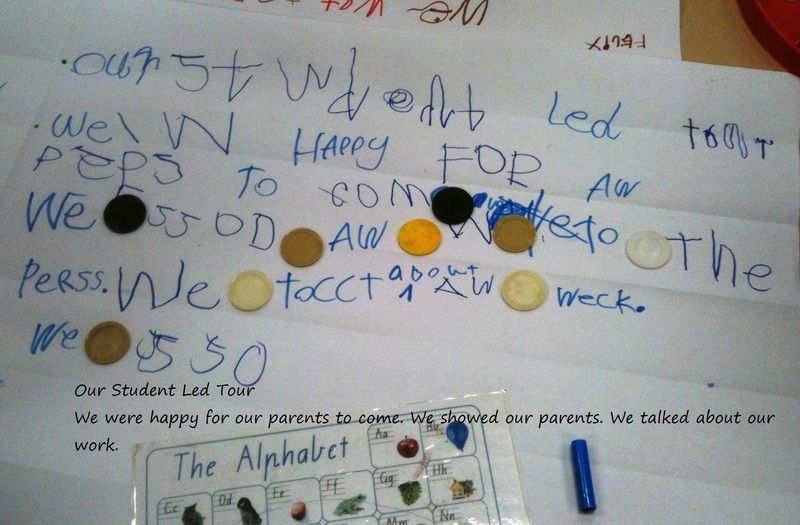 Their feedback is enlightening and I’m always surprised by how well they articulate what they are doing, the strategies they are using and their collective knowledge of punctuation and composition is evident. I’m always looking for the transfer of explicit teaching foci. 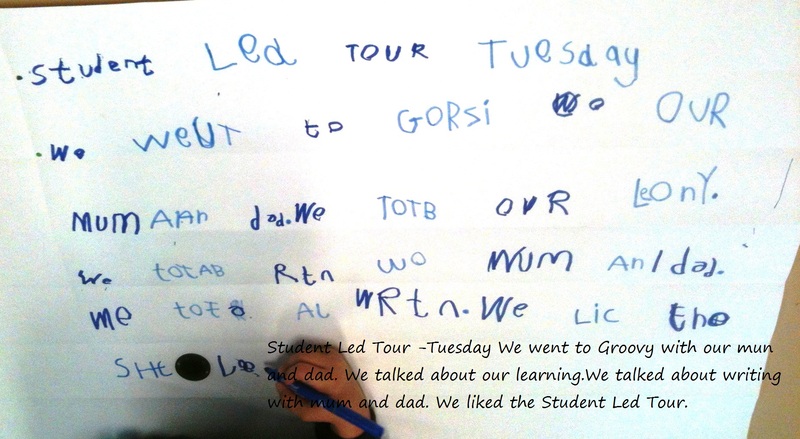 Recently my students took their parents on a Student Led Tour of their learning and we decided to write about the tour. I’ve written about this strategy numerous times in my blog. 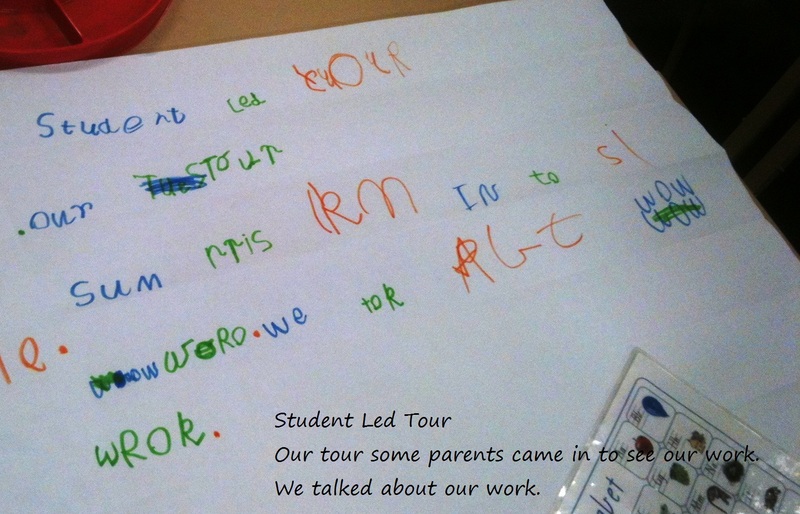 To read more simply type PrepD Student Led Interactive Writing in the search box. I firmly believe this strategy scaffolds, supports and accelerates my student’s writing.